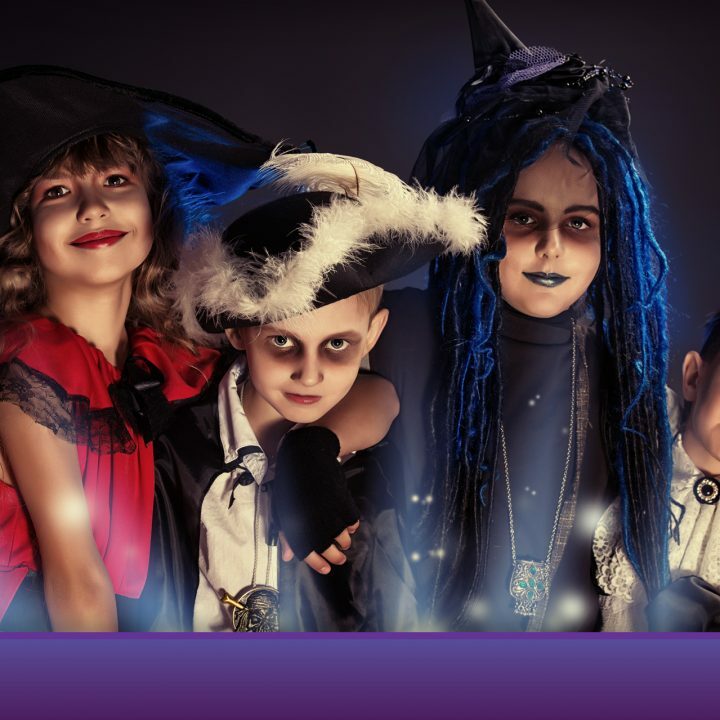 Bring your little monsters to our Deadly Dress-Up Party this Halloween. Put on your best freakish fancy dress and join us for spooky story telling, frightful face painting, tasty treats and loads more. Everything is free to attend and you can find the activities in the strEAT Food Court.